It’s that time of year again. The holidays are upon us. 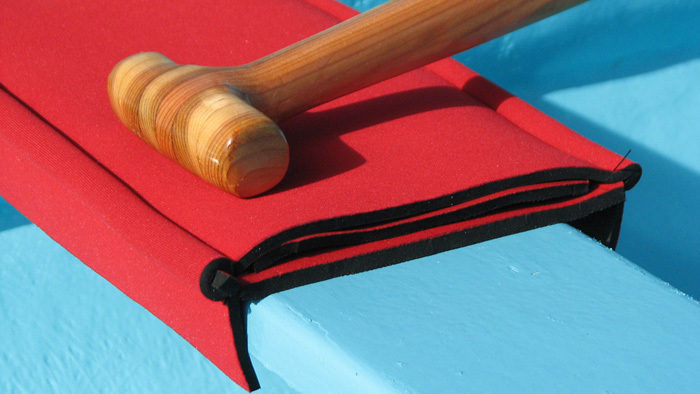 If you are a paddler, you would likely prefer a new paddle over a new sweater. It’s not always easy for your family to understand this, and most of the time they have no idea where to find the things you’d like most. 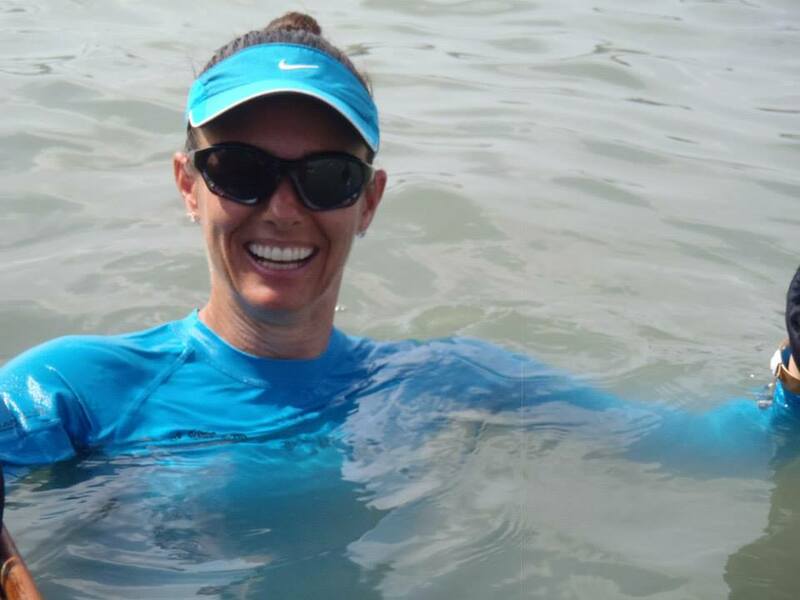 So, once again I’ve compiled a list of some of my favorite things for paddling, along with links to direct your gift-givers to where they can purchase them. You can pass this list on to your loved ones in order to ensure a gift that is certain to make your paddling season more enjoyable. With all the new designs that Hornet has, you are sure to find one that fits your style. Hornet carbon fiber paddles are lightweight, with the custom graphic printed inside the blade. I have several of their cool designs, including the flowered one pictured here. And best of all, the paddles are covered by the Hornet warranty. Use code “paddlechica” for a discount on your new paddle! I can’t say enough great things about these NRS Hydroskin paddling pants. As a native Southern Californian and more recent Miami resident, I am not used to cold weather. These pants have kept me warm and allowed me to keep paddling when I would have otherwise been ridiculously cold in various locations outside of Florida. 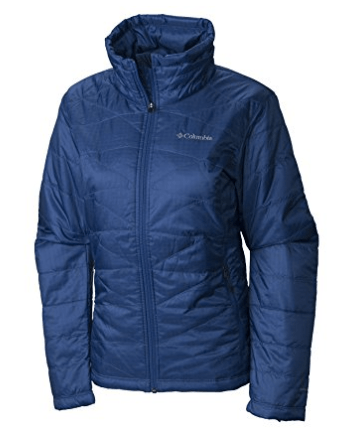 They are lined with a type of fleece that somehow manages to keep you warm and dry. They also have men’s sizes available. I have a bony rear end. There are no two ways about it. My “sit bones” (particularly on my paddle side) are constantly bruised from the pressure of rotating and leg drive. Thankfully, the Dragon Saddle cushions the bench to help make my sit bones feel like they are sitting on a plush couch. OK, that’s a bit of an exaggeration, but you get what I mean. I love my GoPro and use it as often as I can. 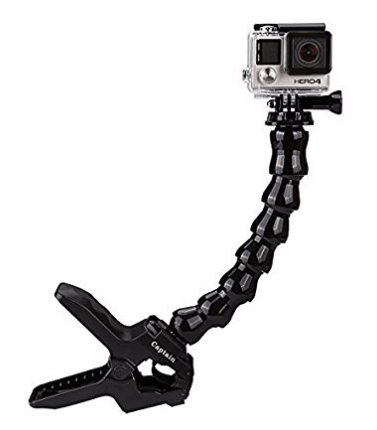 It’s great for capturing all kinds of paddling experiences. From practices to races and all the moments in between, you can film virtually everything you’d ever want using this little camera and its various mounts. I’ve used the suction cup mount on the dragon boat and my SUP board, the clamp mount on various places on the boat, and the head strap mount when I steer or I give it to our drummer to wear. And, after watching a friend’s GoPro sink to the bottom of the Hong Kong Harbor, I always have a floaty on the back of my camera because I don’t want my camera to have a similar fate. The wide angle lens captures far more than you’d ever imagine for such a tiny camera. 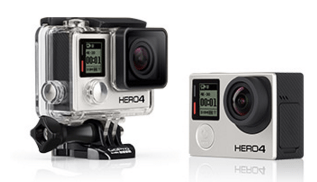 I have the older GoPro Hero 3+ which I love, but the newer version (GoPro Hero 5) has an LCD screen on the back, which would come in handy for sure. Like many of the other items here, I’ve recommended Sea Specs quite often. I love mine! They have a head strap that you can adjust with one hand and best of all, they float if you drop them in the water. 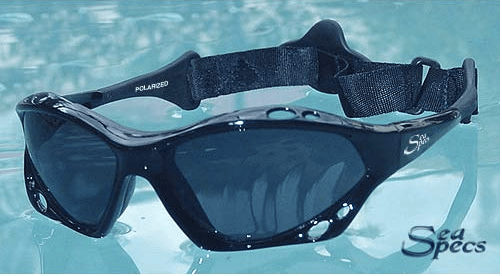 How many pairs of sunglasses have you lost to the bottom of the ocean/lake/river? If your local races allow it, you know how to swim, and you are comfortable with the idea of wearing a waist belt, I highly suggest an inflatable PFD. It eliminates the bulk of the traditional PFDs and allows for more mobility. Plus, the person behind you will be infinitely grateful. I like the Onyx PFD because it has a small zippered pocket for things like my lip sunscreen, my paddle wax, or even my car key. My Takeya water bottle is amazing. 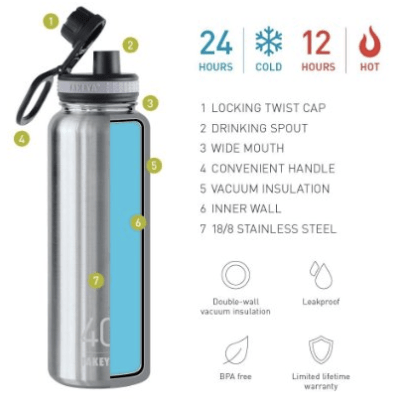 It keeps cold drinks cold for 24 hours, and hot drinks hot for 12 hours. I didn’t entirely believe the claims, so I tried it myself. I bought one and filled it with ice cubes and then topped it off with water and set out on my three-day road trip. On the second day, I still had the ice cubes knocking around in the bottle. As a paddler, I find it too big to take on the boat during practice (plus the metal water bottle rattling around in the boat would not endear me to any of my teammates). But it is perfect for taking to races or leaving in the car to refill my smaller bottle. No matter how hot my car got in the summer, I still had cold water in the bottle. And now that it’s winter, I have a great place to keep warm drinks! 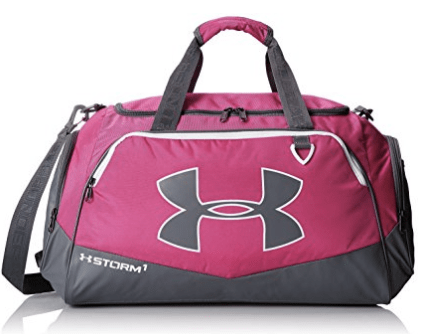 This roomy duffle bag is great for tossing in all your training gear and heading to the gym for winter training or for taking extra clothes and food to your races. It has separate areas for your shoes, keys and water bottle. And with all the available colors, you are sure to find your team colors. 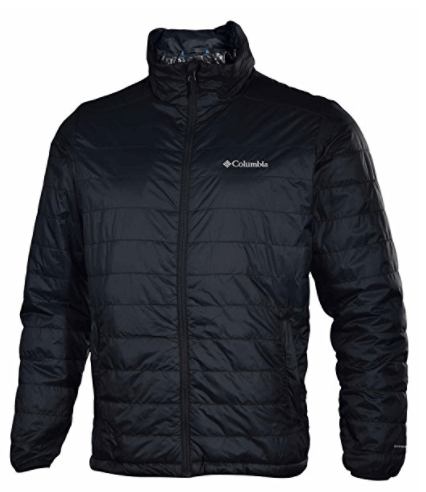 The Columbia Omniheat women’s or men’s jacket is perfect for cold autumn days and it’s super lightweight and packs down small so you can take it with you as an extra layer wherever you go. I wear mine all the time right now – especially since I’m not used to the colder weather! It’s water resistant, too, so you can wear it in light rain or snow. I have extremely fussy feet. I think it’s from spending over 15 years in flip flops. My feet HATE being in shoes. So when I find a pair of shoes that my feet will tolerate, I’m happy. 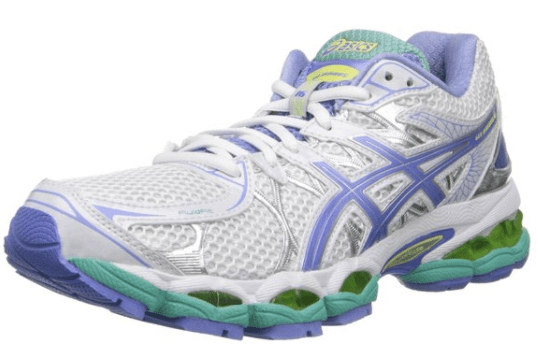 I was thrilled to have found these Asics Gel Nimbus running shoes. I use them for running, as well as in the gym. These have definitely saved me during winter training because I’m pretty sure that our coach wouldn’t let me train in the gym in flip flops. They have men’s sizing and colors as well. These electrolyte tablets have kept me properly hydrated on days when I need electrolytes on the go. I keep a container in my bag at all times and can easily drop a tablet into a bottle of water when I need it. 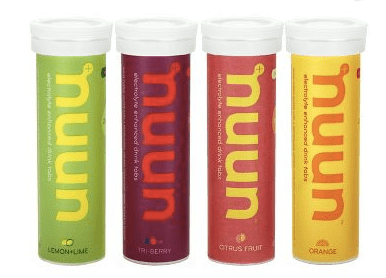 A teammate introduced me to these at the San Francisco race a few years ago when I was really struggling with dehydration from the long flight. These were a lifesaver! I wish I could personally recommend a masseuse in everyone’s area – that is how extremely important it is to get a massage. And what a treat for every paddler! Those sore and tired muscles need some pampering and this is just the way to get it. I suggest asking teammates and friends for a recommendation of a masseuse who is talented in working on athletes’ muscles. A gift certificate for a massage is a necessary treat! 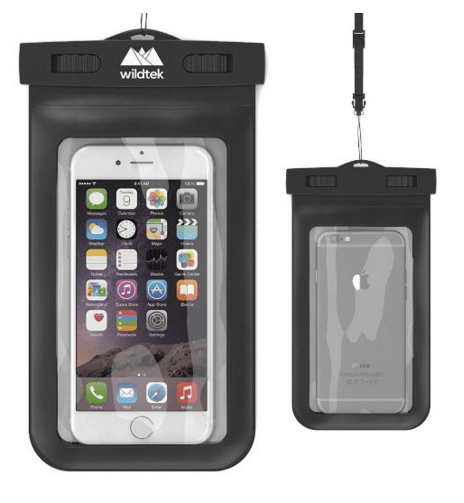 This pouch is a great way to keep your smartphone or other important belongings safe and dry. 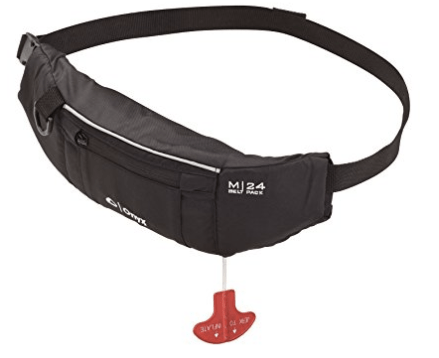 It comes with a strap that you can easily attach to your inflatable PFD waist pack, too. 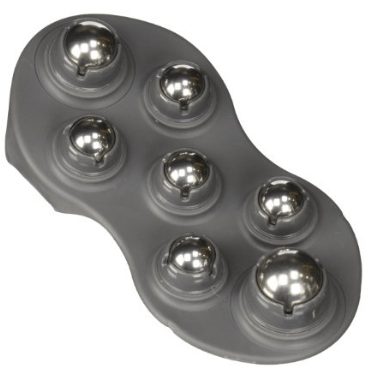 I’ve raved about this massager before. A teammate had one at Worlds in Hungary back in 2013. I liked it so much that I got online on my phone right then and there and ordered one. When I got back home a week later, it was waiting for me. My muscles have been happier ever since! I love my Adidas athletic socks. They are super lightweight, but still absorb the sweat (I mean, moisture!) that my feet manage to create when I work out. And they have fun colored stripes so I can easily match up my socks after I do laundry to find that one sock that always goes missing in the washing machine. They are available for men as well. 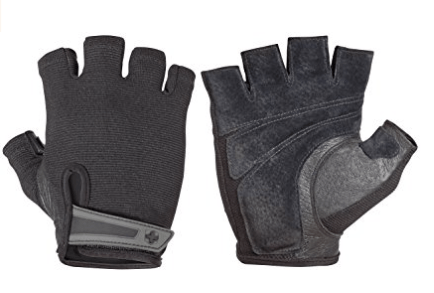 I’ve tried a lot of different gloves at the gym, and I keep coming back to these Harbinger gloves. Although they are men’s gloves, they come in S – XL and I find that the small fits me just fine. The palm is padded leather, which helps cushion your grip, and even though I’m not a huge fan of velcro, it helps having a velcro closure so that I can fit them to my tiny wrists. 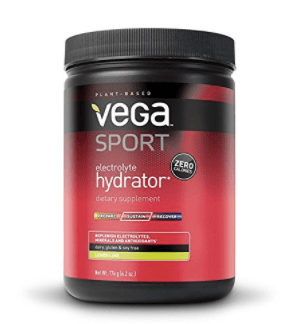 Although I use the Nuun tablets when I’m on-the-go because they are extremely portable, I love the Vega Sport Hydrator to keep me hydrated before, during, and after a workout or training session. I’m hooked on the lemon-lime flavor, though I haven’t even tried the berry flavor. This small, 5.2 ounce container is certain to fit in your stocking. While I love my Takeya water bottle for keeping liquids cold (or hot), my Contigo water bottle is great for taking on the boat because of its size and the fact that it is not metal so it doesn’t annoy my coach or teammates with that rattling metal sound. The flip-top spout makes it easy to drink water between practice sets, and the best thing of all is that it has a protective spout cover so your spout isn’t marinading in all that gunky water at the bottom of the boat during practice. Hopefully this helps you a bit with your holiday list. I hope that you and your family have a wonderful holiday season! What are some of your favorite paddling or training items that you would recommend to other paddlers this season? As usual great article kristin…. Thanks for reading, Zaahir, and for your kind comments!